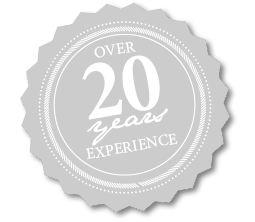 OUR PRACTICE MISSION IS TO PROVIDE YOU WITH EXPERT PERIODONTAL SERVICES FOR ADVANCED CARE BY AN EXPERIENCED PERIODONTIST. 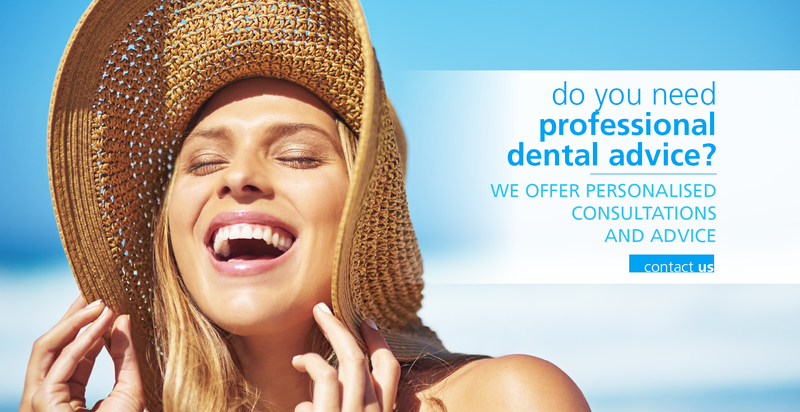 We don’t just deal with active periodontal disease. Our team also collaborate with other dentists and dental specialists to deliver seamlessly the replacement of missing teeth for those unfortunate enough to lose teeth because of terminal periodontal disease, accidental trauma or congenitally missing teeth. 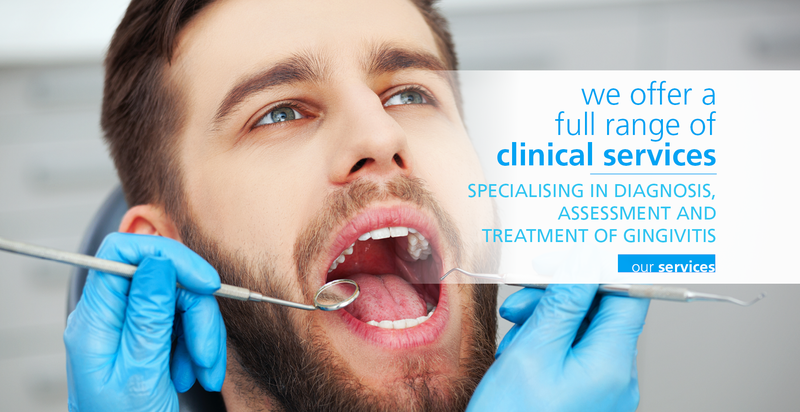 On your initial visit, we will undertake to establish your wants and needs for dental/periodontal care. 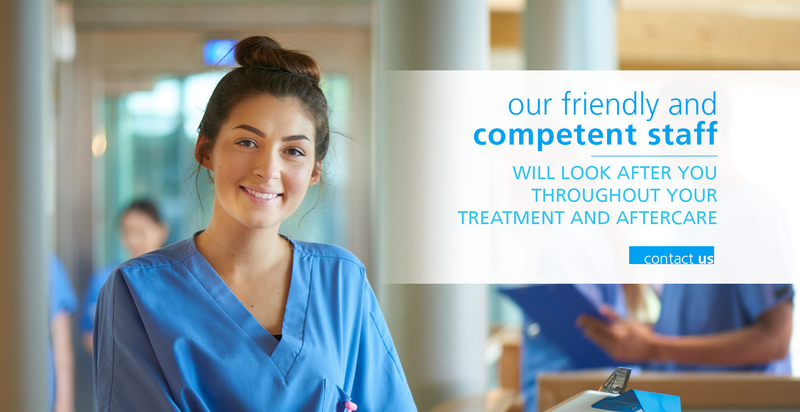 We will ensure that you receive clear and unambiguous information regarding your condition, as well as all available treatment options. 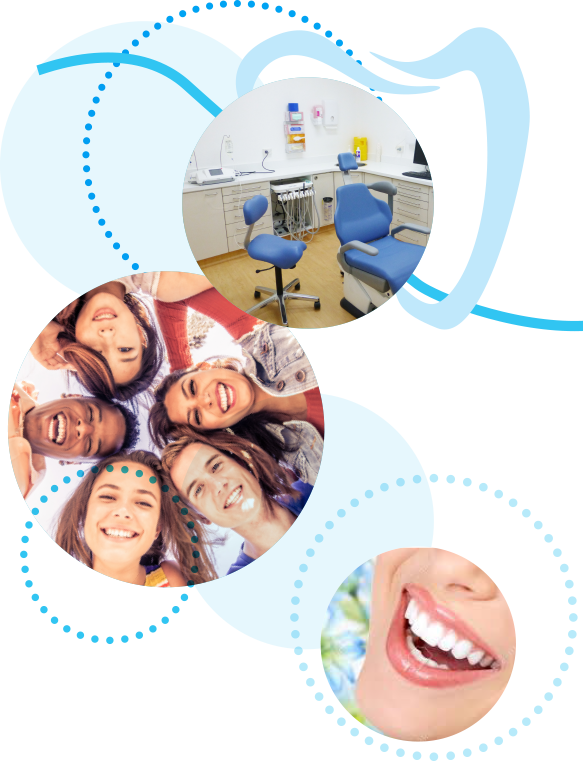 With your help and co-operation we can achieve a very high success rate in halting the destruction of periodontal disease. 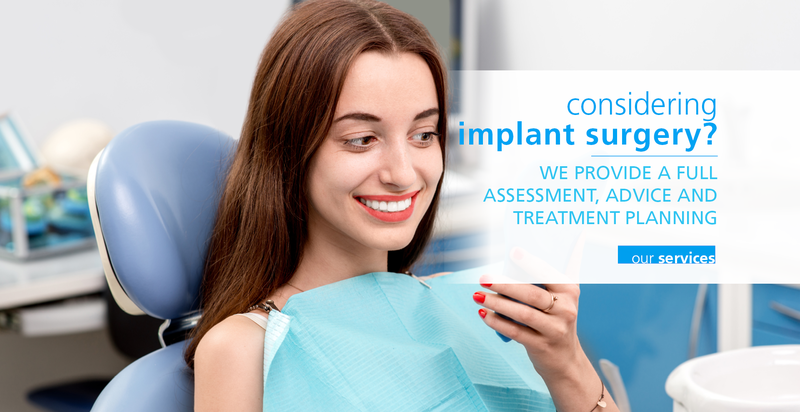 If necessary and appropriate, we will advance you to the reconstructive phase of therapy and assist you to receive a satisfactory replacement tooth (or teeth). 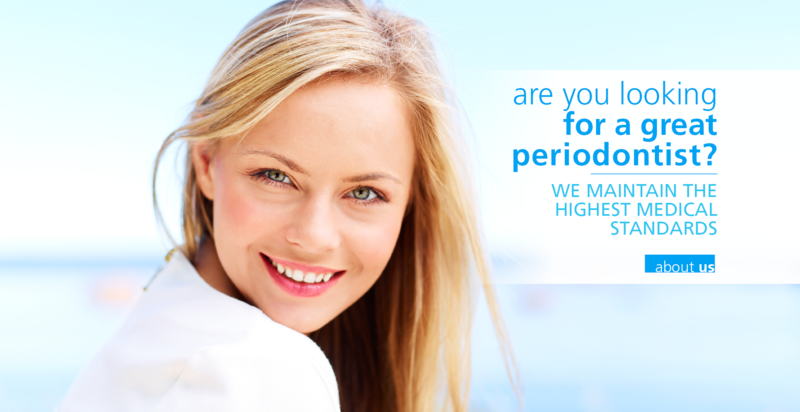 Our treatment goal is to achieve long term periodontal health for all patients. We customise service plans for maintenance care for each patient, so that no one is overlooked or forgotten. At our Practice in Hornsby, we are equipped with the most up-to-date equipment and technology to ensure that you receive the most optimal and aesthetic results. Our office is centrally located at the Sydney North Shore travel hub of Hornsby and near to public transport with ample off-street parking nearby. Stephen Yeung received his specialty training in periodontics at the University of Adelaide and research training in mucosal immunology at the Faculty of Medicine, University of Newcastle. You can read more about Stephen Yeung and his experienced team of staff – click here. Periodontal disease, what is it? Periodontal disease (or commonly known as gum disease) is an inflammatory disease of the support structures of teeth (the Periodontium). Gum display. Do you have too much? 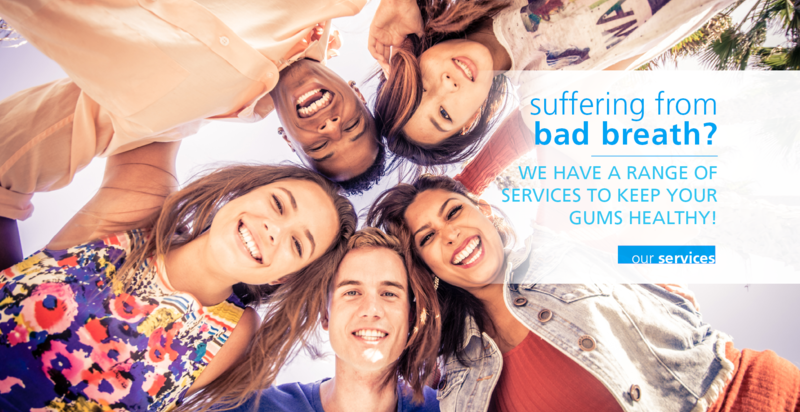 These problems can often be resolved by minor plastic surgery of the gum (gingival) tissue. Typically, these simple procedures can be done under local anaesthesia with a quick recovery time. Halitosis or bad breath can be quite debilitating for many people. It can cause serious social embarrassment and undermine your self-confidence.